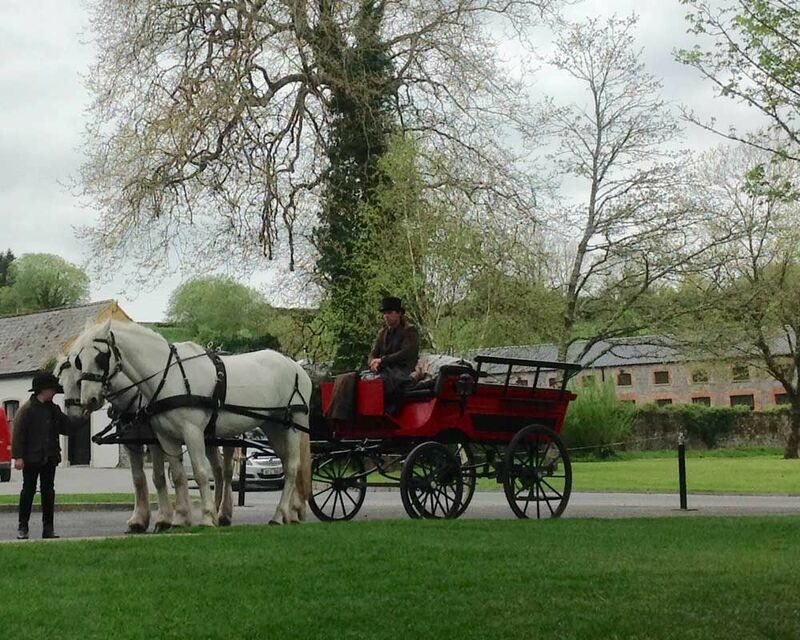 Our beautiful carriages are available for any number of occasions. 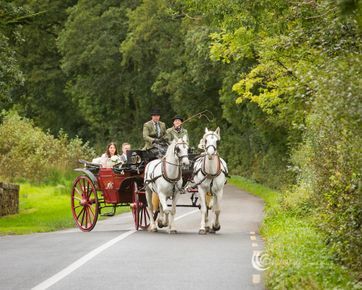 In recent years our carriages have become increasingly popular for holy communions. Our specially designed Cinderella carriage can make any little girl feel like a princess. Give your child a day they’ll never forget with Sean Kilkenny Carriages’s hire carriages. Just about any event can be enhanced with a beautiful carriage. 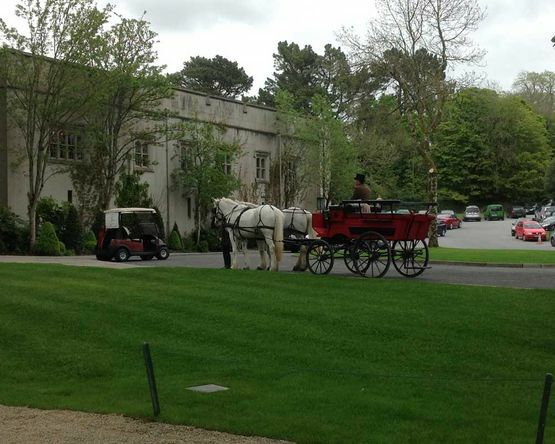 Sean Kilkenny Carriages has serviced all manner of events. 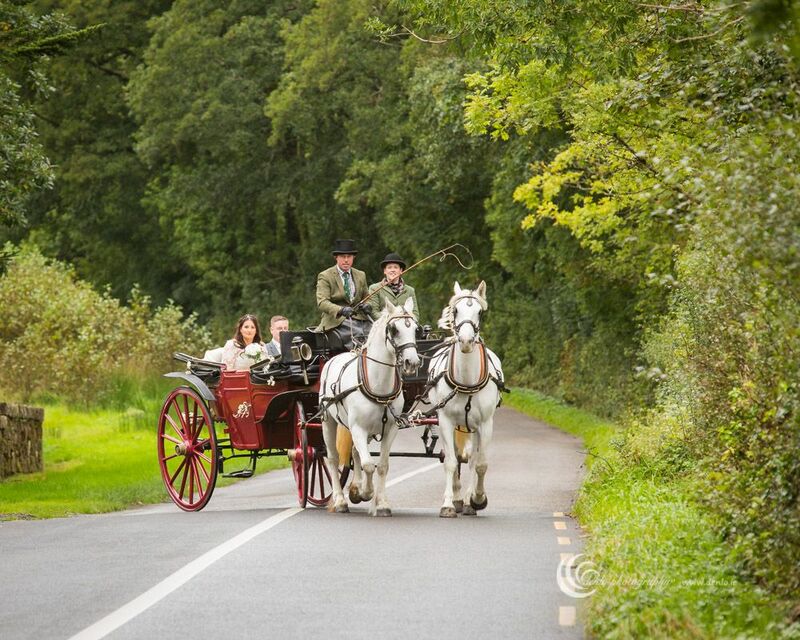 Our carriages make an elegant inclusion to St. Patrick's Day parades or town festivals. 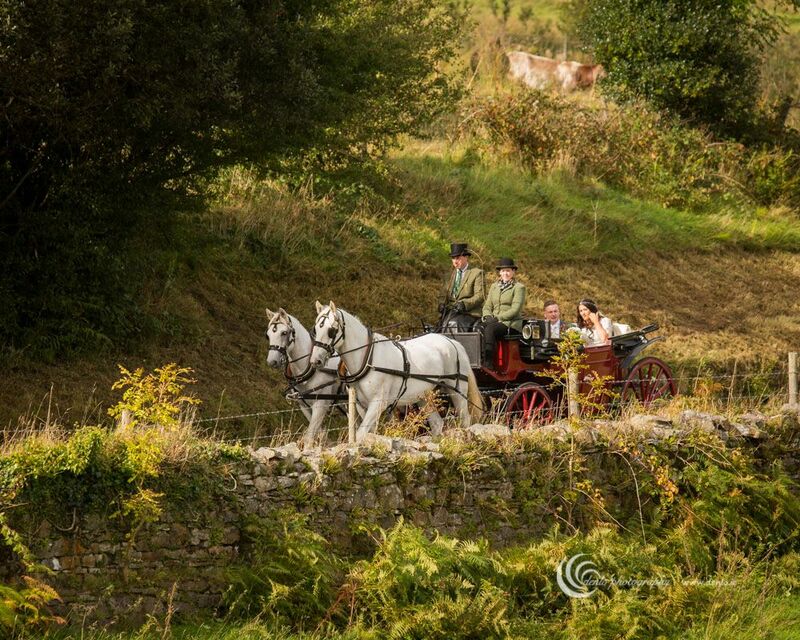 Our beautiful carriages are especially popular during Christmas. We’ve allowed Santa Clause to make a grand entrance at lots of Christmas events throughout the county. Just because your wedding in small doesn’t mean you can’t pull out all the stops. 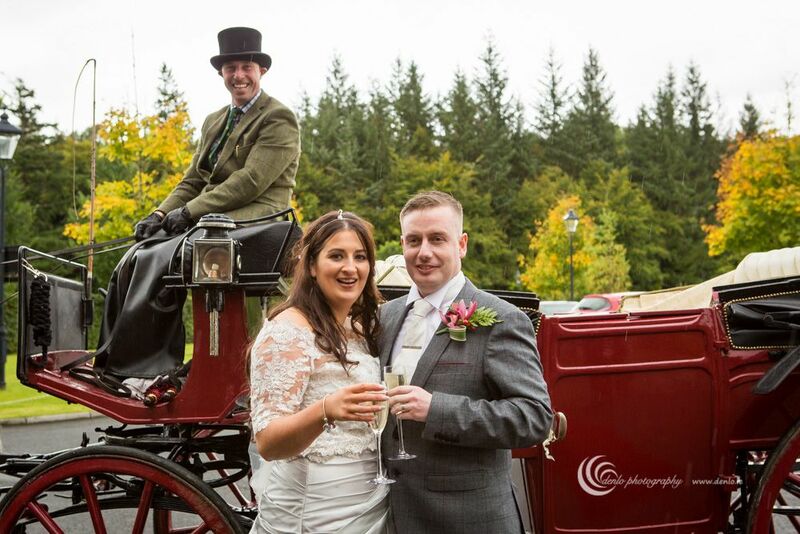 Our carriages make a great edition to small weddings. 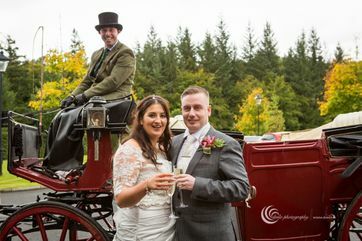 During the wedding day why not treat your new spouse to a romantic horse-drawn carriage ride through your wedding reception's grounds. This is a particularly popular service for those who get married in castles or large estates. 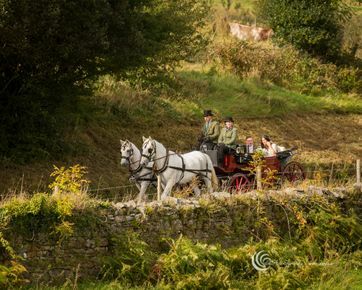 We pride ourselves on the flexibility of our service and make our horses and carriages available for all events; your imagination is the only limit.